Having troubles installing Google Drive for PC? You can download gsync.msi, Google Drive offline installer for Windows that will let you install the GSync client on your PC without much hassles. This can be really useful for those who had been encountering problems with the online installer. While getting access to the online installer is pretty easy and straightforward, the direct download link to Google Drive offline installer (gsync.msi) is hard to find (it shouldn’t be!). It’s because the version number keeps changing and so does the direct download link. If you want to try the online installer first, you can download googledrivesync.exe on your PC and then run the exe file. It will then download and install Google Drive. 1.8.4357.4863 is the version number. So, if the Google Drive for PC gets updated to a newer version, you will have to replace “1.8.4357.4863” with new version number to download latest version of Google Drive offline installer for Windows PCs. This MSI can installed on Windows 8, 7 as well as on Windows Vista and XP (32bit and 62bit) computers. Important Note: Even when the newer version becomes available, you can still download the older version and install it. After installing, you can update it to the latest version. 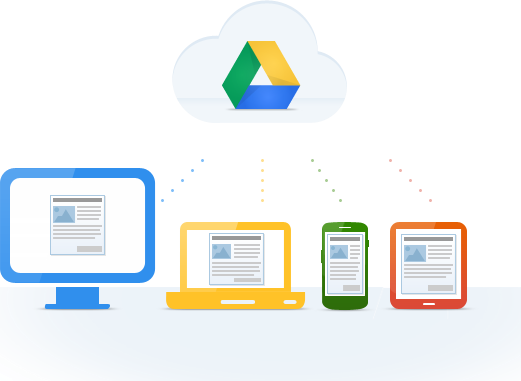 Google Drive, previously Google Docs, is a useful tool that lets you share and access your files across different devices seamlessly. Mobile apps are available for Android and iPhone. Also, you can always access Google Drive on the web using any modern browser.